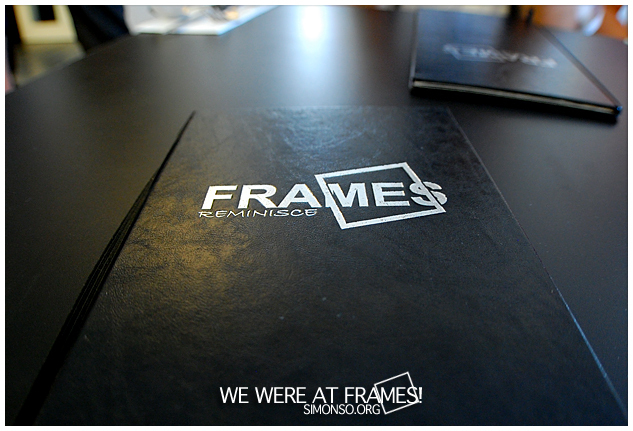 Just a moment ago I met up with the gangs for lunch at Frames. 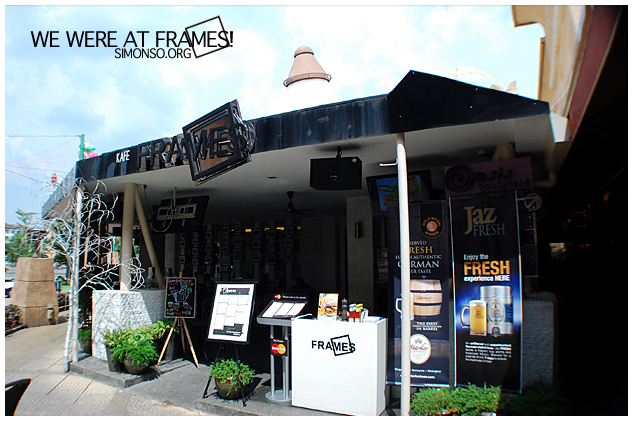 Yes they are not a frame shop and do serve great food. It's actually located just before the main entrance of Sunway Pyramid. First impression was, boy this place is going to be expensive. Guess what, its pretty reasonable probably RM35++ per person for a decent meal. More coming up soon ya, So how is your weekend treating you?